Michael Hagerty takes us on a tour of Evelyn’s Park and learns about the process of turning private land into a public green space. 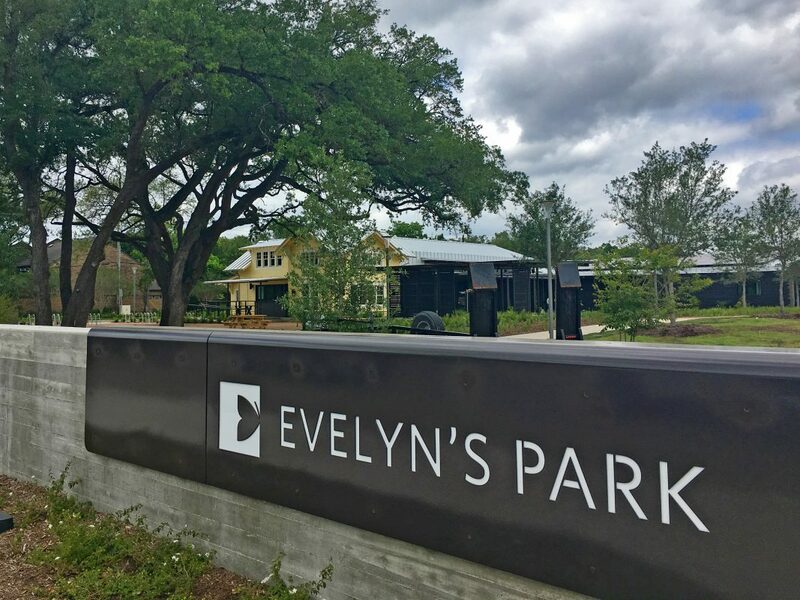 On Saturday (Jan. 20), Evelyn’s Park in Bellaire will host its monthly Market in the Park event, with a collection of vendors on the park grounds. 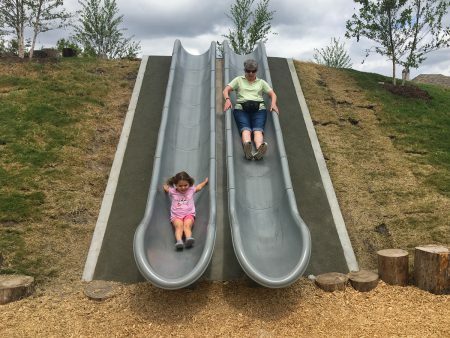 The park is less than a year old and has a slightly different origin story. 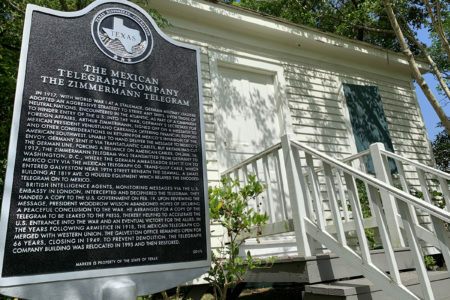 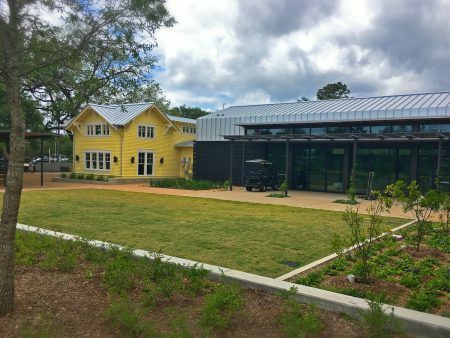 For a century, a spot at the corner of Bellaire Boulevard and Newscastle Drive in southwest Houston was home to a nursery that sold plants and landscaping materials. 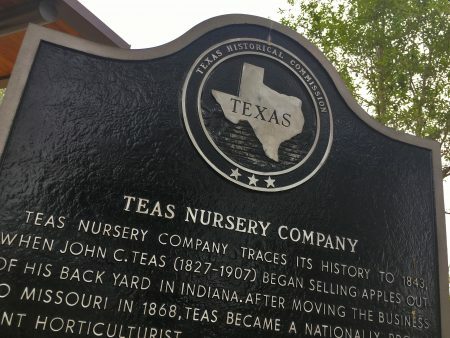 Teas Nursery was the very first business in Bellaire. 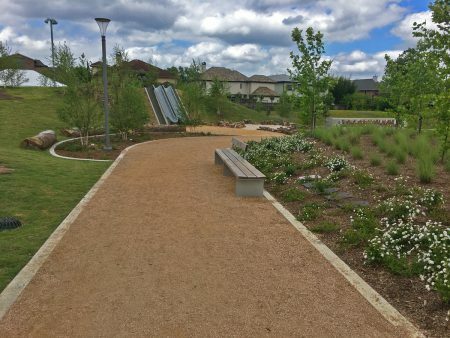 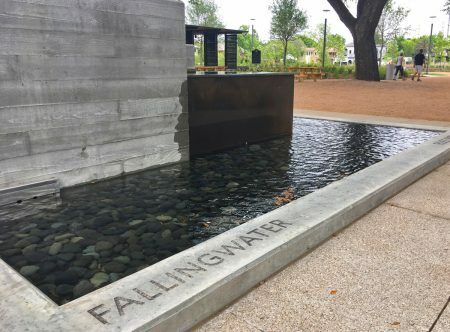 But after closing in 2009, two brothers, named Jerry and Maury Rubenstein, bought the land and gave it to the City of Bellaire – under the condition that it be turned into a park and named after their mother, Evelyn Rubenstein, a longtime resident of the area (and namesake of the Evelyn Rubenstein Jewish Community Center) who loved nature. 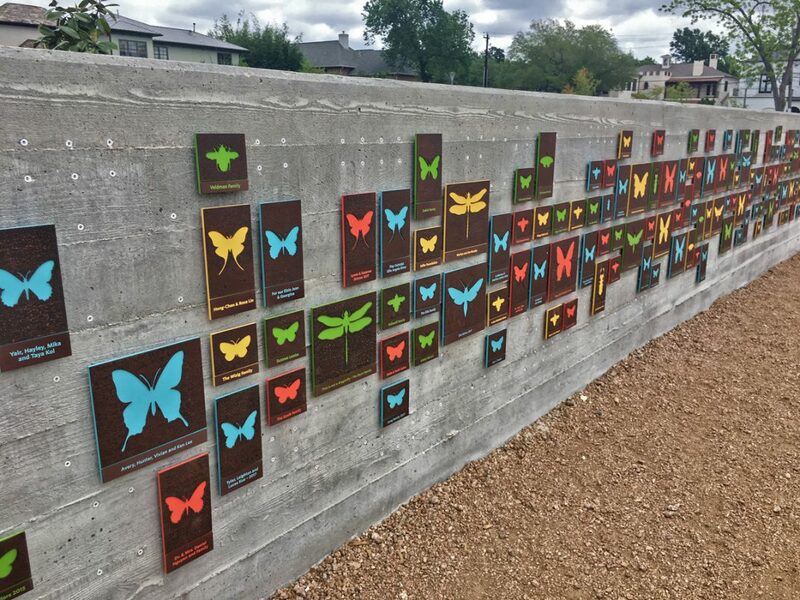 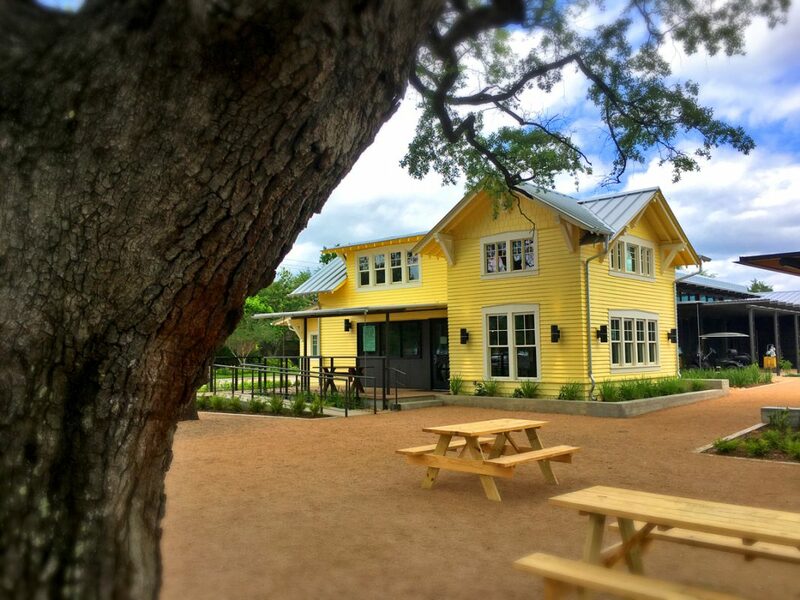 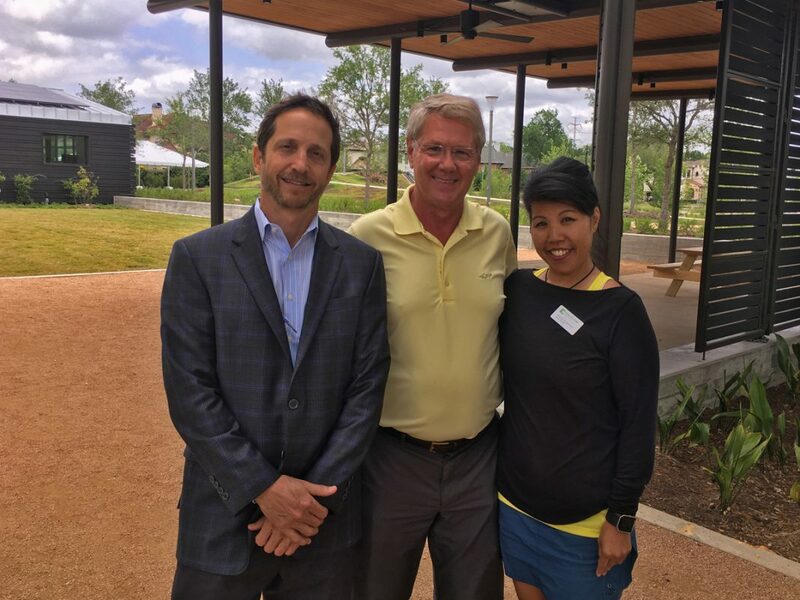 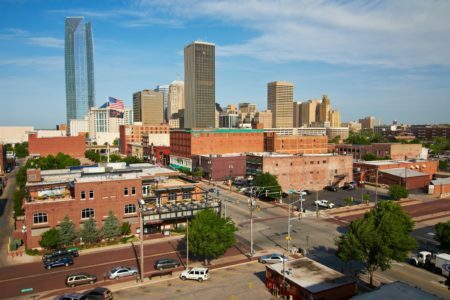 The park opened April 22, 2017, and producer Michael Hagerty took a tour and learned about the process of turning private land into public green space.